...McKinsey’s argument is that there is great variability in the amount of per student spending among school districts of similar size and character. As evidence, it cited Dixmont’s per pupil spending at $7,453 and Chelsea’s per pupil spending of $10,462. McKinsey further argues that there is no correlation in Maine between per pupil spending on “non-instructional” costs and student performance. From these two arguments McKinsey concludes that schools that spend more than average on non-instructional services could reduce that spending without impacting student performance. Thus, it would appear, McKinsey is recommending that the state reduce the amount it provides to schools by reducing the non-instructional components in the Essential Programs and Services (EPS) model. Is this reasonable? Without much more detail than was been provided in the McKinsey power point, the validity of this recommendation is difficult to assess. It should be noted, however, that the Legislature and Department of Education spend a significant sum every year in contracts with the University of Maine for the specific purpose of assessing the EPS model. These ongoing assessments of the model are done in order to review the very kinds of issues raised by McKinsey. The Department and the Legislature should either follow the recommendations of those assessments or stop spending money on them. 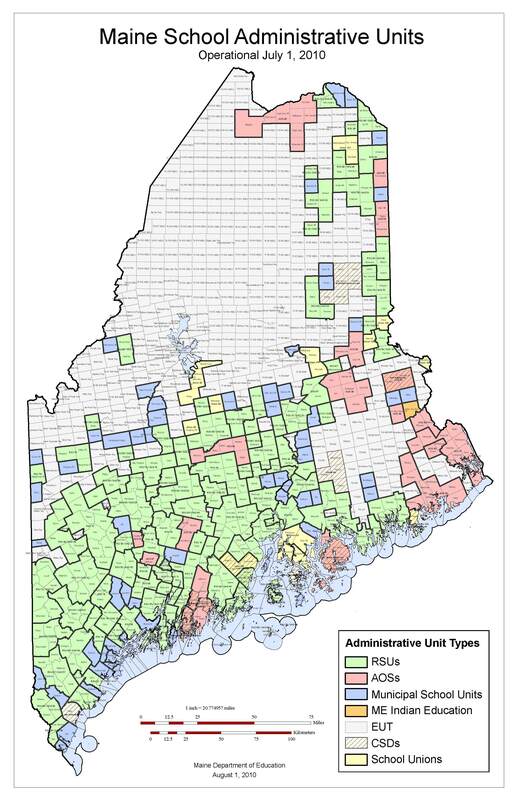 "Finally, it is entirely unclear how the state (rather than the municipalities) would achieve “savings” if the assessing service were provided regionally or more towns purchased their fuel through co-operatives. Municipalities receive no support from the state that is related to specific expenditures on assessing or any other municipal activity. The $15- $30 million in “savings” to the state associated in the McKinsey report with municipal administrative consolidation appears to be a self-fulfilling reference to the proposed reduction in municipal revenue sharing." The phrase "self-fulfilling" applies to the $36 (37?) 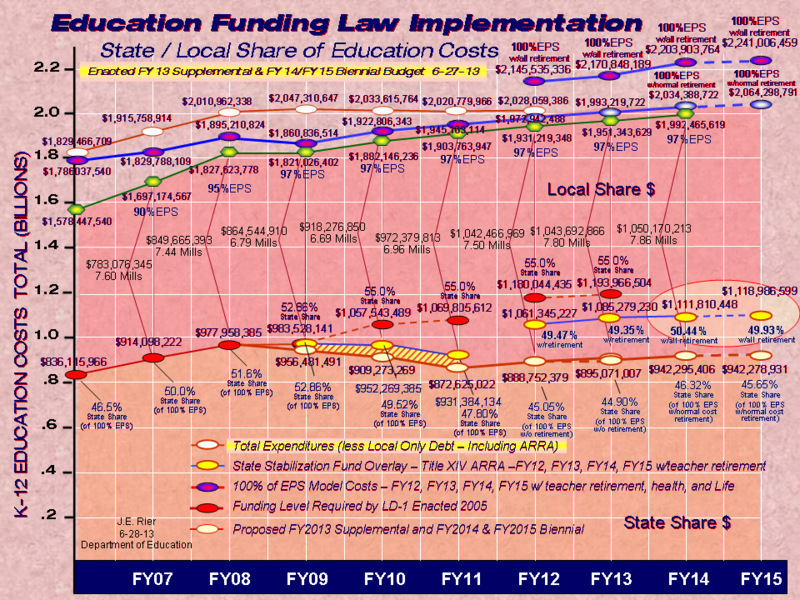 million the state promised would be saved by consolidating school administration, too. It's similar to the new way RPC/RSUs are supposed to report savings: include the penalties they are NOT paying. An odd accounting notion, to say the least.